MULTIPLE fire crews were called to a private residence on Albert Street early this morning after a fire broke out under a house. 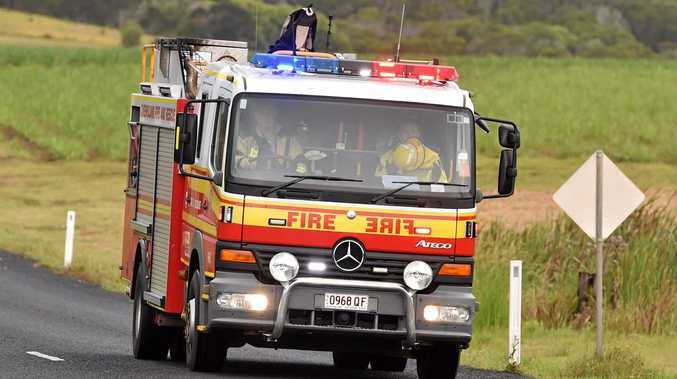 Three crews, along with Queensland Police Service and Queensland Ambulance Service, attended the scene after the fire was reported around 4.20am this morning. A spokesperson for QFES said the crews were able to prevent the fire from spreading further. Paramedics were called to the fire and remained on scene while QFES contained the fire. QPS said they will continue to investigate the cause of the fire with QFES until it is known how it started.